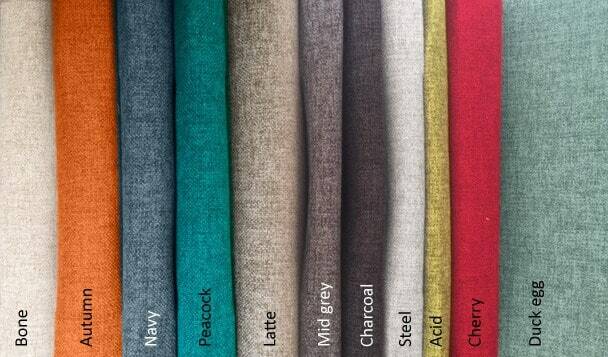 This high quality fabric from Bartlett & Dunster makes a modern statement. 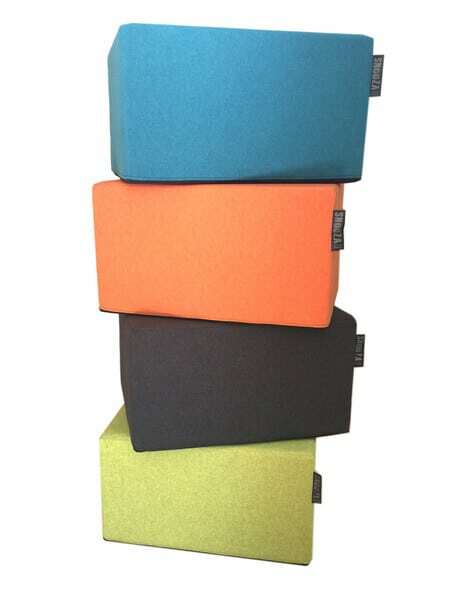 It has a textured look with a light and dark fine woven grain. 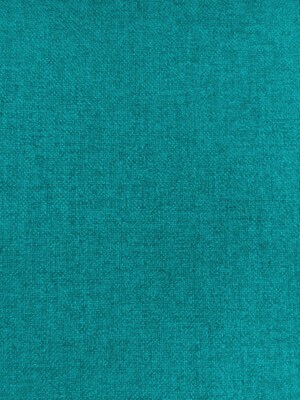 An upholstery fabric with very high double rubcount of 40 000, means it is hard wearing and heavy duty. It is soft to the touch – almost like velvet. This item qualifies for FREE DELIVERY. 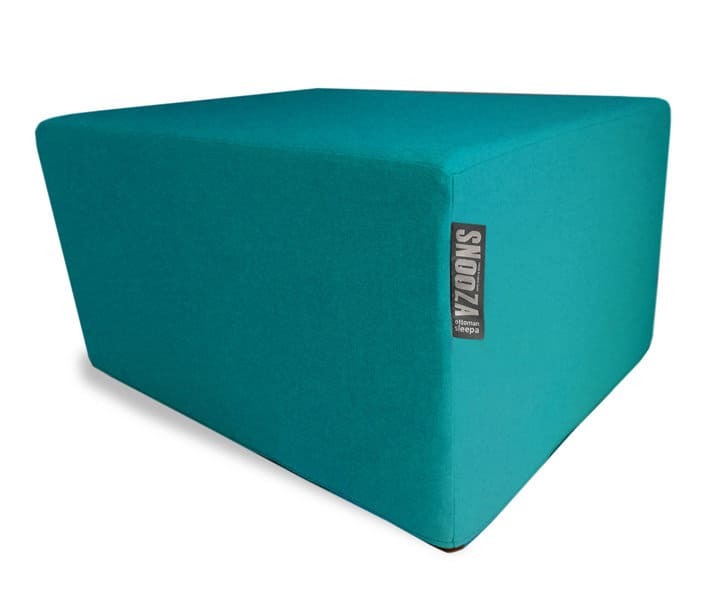 All SNooZA’s come with the Standard Density Foam for children up to 75kg. 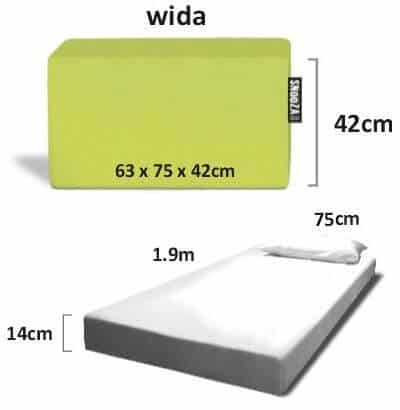 High Density Foam is recommended for adults 75kg +. Adults? No problem! 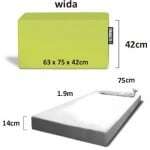 Choose high density foam for a longer lifespan. 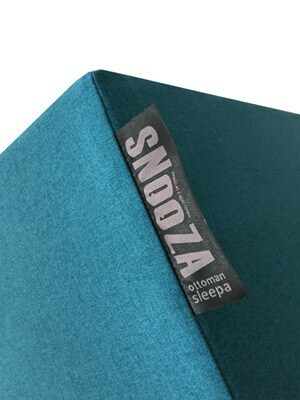 SNooZA is protected by design registration no: F2009/1806 // All rights reserved.